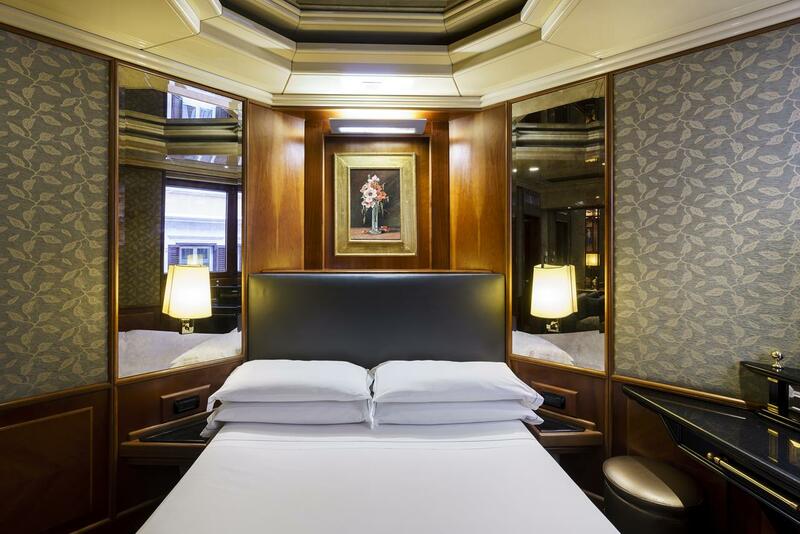 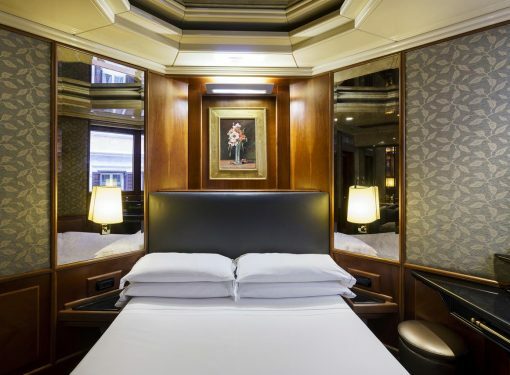 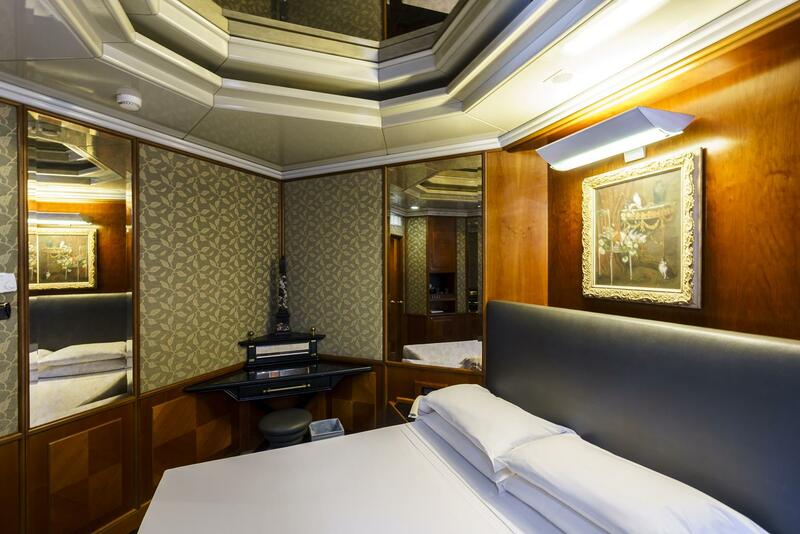 Our Standard rooms are distinctive of the Hotel’s most traditional decor and style; they are all different, with a special focus on detail, delightfully evocative with mirrors harking back to the old Parisian saloons, designed for maximum comfort. 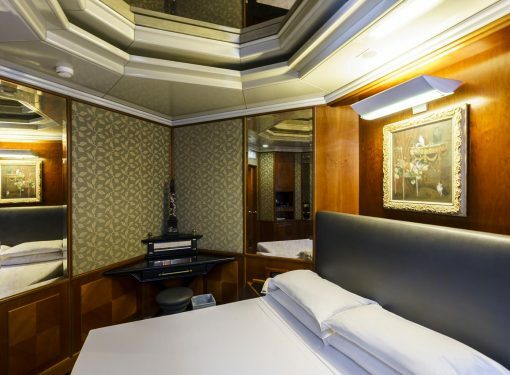 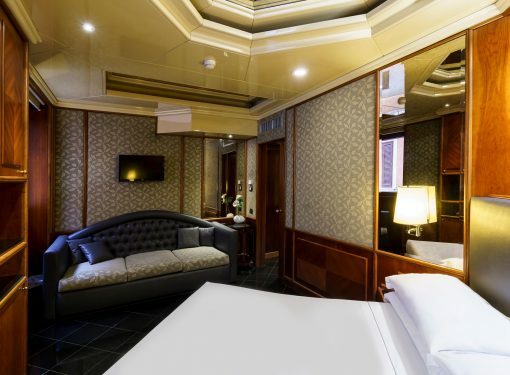 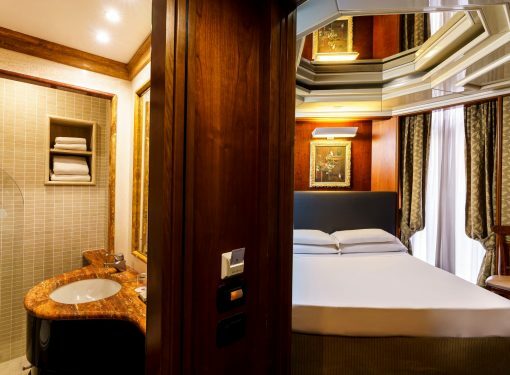 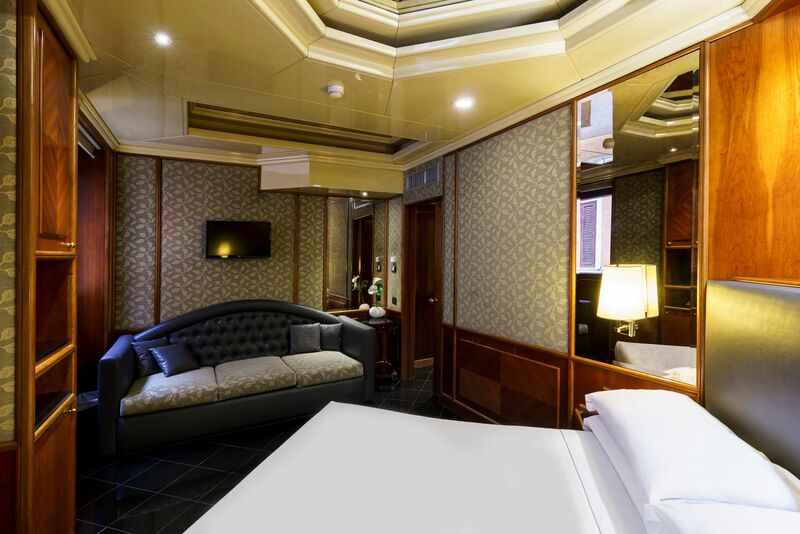 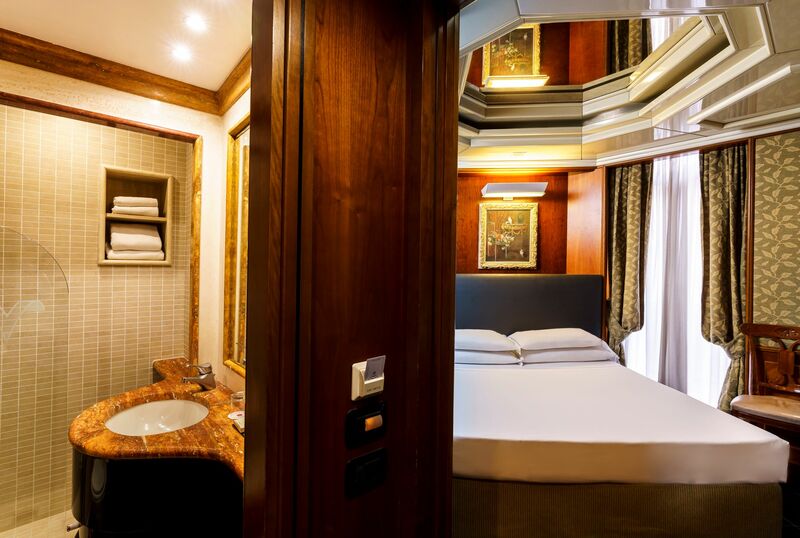 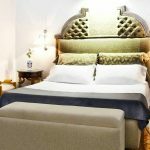 Standard rooms are available in single, double or triple. 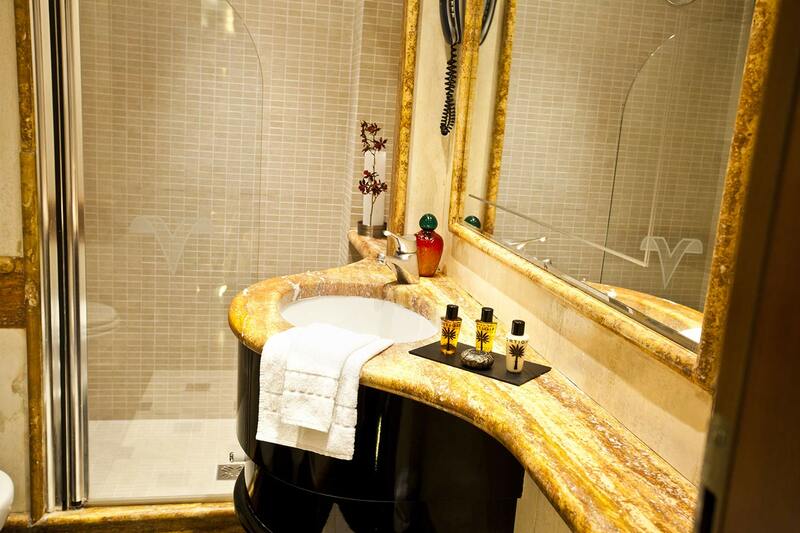 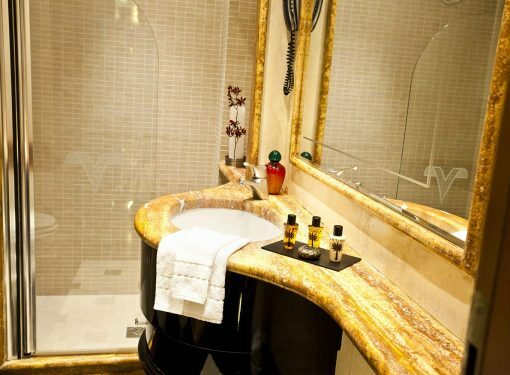 Just relax and enjoy a marvelous range of exclusive services and amenities.